The more talents we continue to feature, the more we are convinced that Indian fashion talent space is vibrant, and yet very understated. 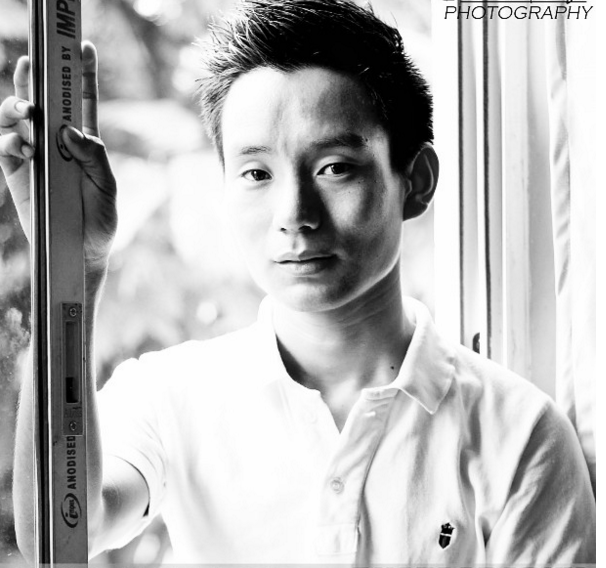 Interestingly, most formidable talents in the industry start out young and aren’t afraid of reaching for the sky. 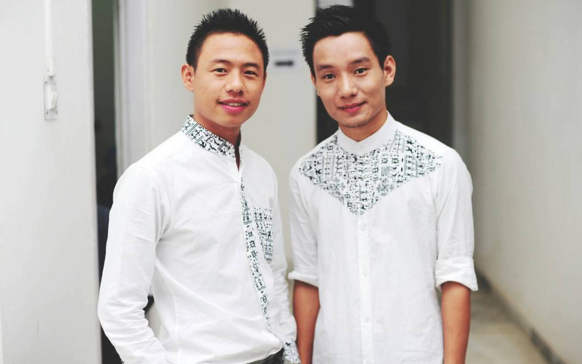 Just like 22-year-old Achunbo Zeliang who started out as an independent fashion designer right after design school ; he has already hosted more than 15 fashion shows since then – in India, and abroad. Currently he is based out of New Delhi. 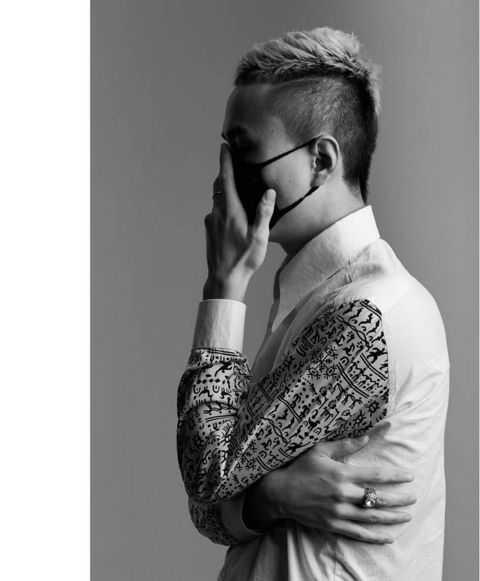 What has inspired you to become a fashion designer? I had always been very keen on fashion since my childhood days. Despite all that, I never thought I would become a fashion designer for real. But the idea came to me when I began sketching pieces for my family. That’s when I knew what I was meant to do. 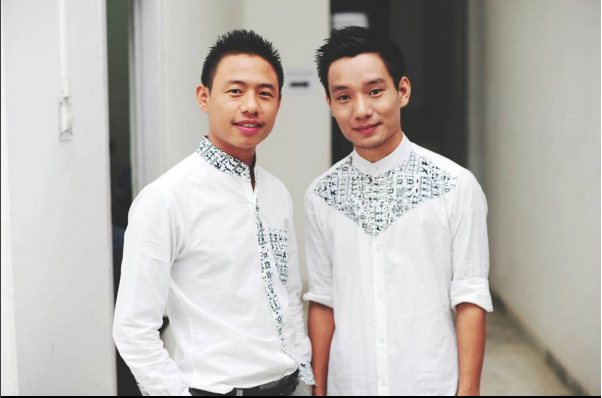 Being the first and only fashion designer from my community (Zeliang), I constantly try to stay be better than yesterday. 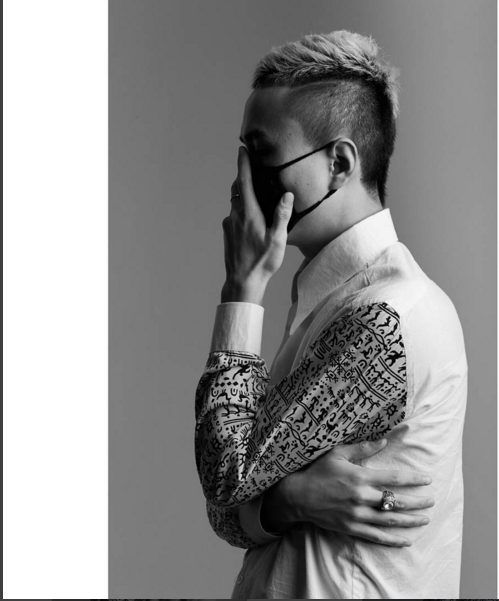 Same time, I also try to encourage more and more people to join the fashion industry – and I wish that I can use my work as a way of providing hope and inspiration. 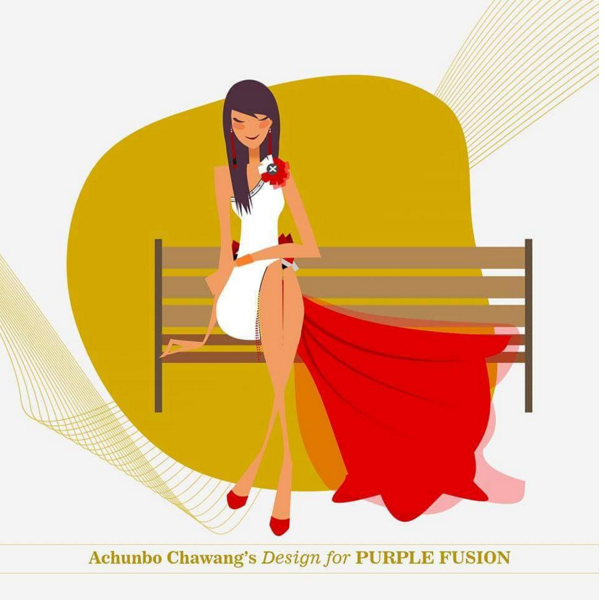 Tell us about your brand ‘Achunbo Chawang’. When was it launched? 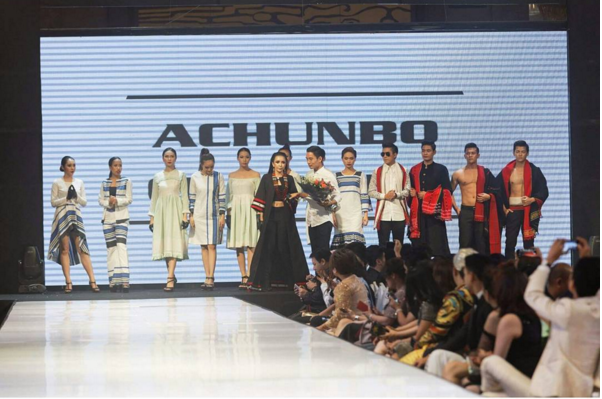 I launched my clothing label Achunbo Chawang in 2015. We specialize in wedding wardrobe, office wears, and all-season clothing for both men & women across all age groups. How has your Naga roots defined your design philosophy? I love our folklore so much that I often intertwine various elements of folk stories and fairy tales into my designs. When it comes to design concepts, I do take inspiration from the architecture and forms of our ancient monuments. Another design element of mine would be the emphasis on storytelling, and a minimal contrast between colors. For example, I love the interplay of patterns like stripes on sober-colored and clean garments. 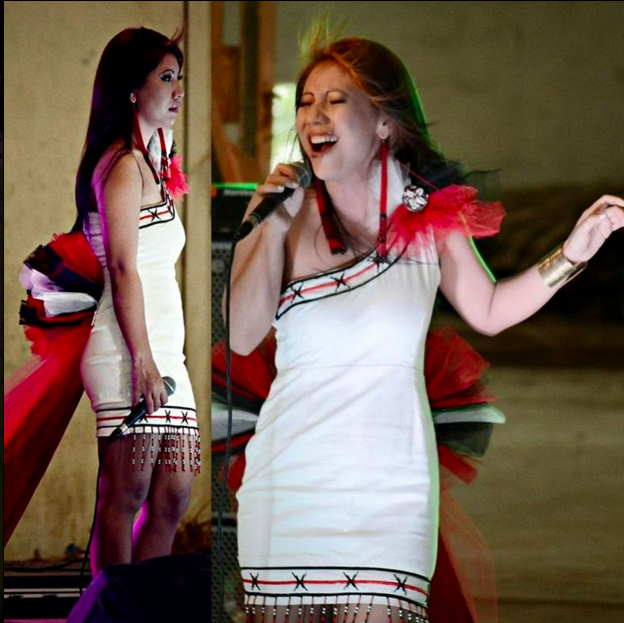 Dress designed by Achunbo for the lovely Lamtsala of the band – Purple Fusion. I have done more than 15 shows across different states of India and one international one in Bangkok. In the future, I would love to showcase my designs across more international arenas, and eventually build my own empire. Follow Achunbo’s work on Facebook and Instagram!